And I couldn’t be happier. 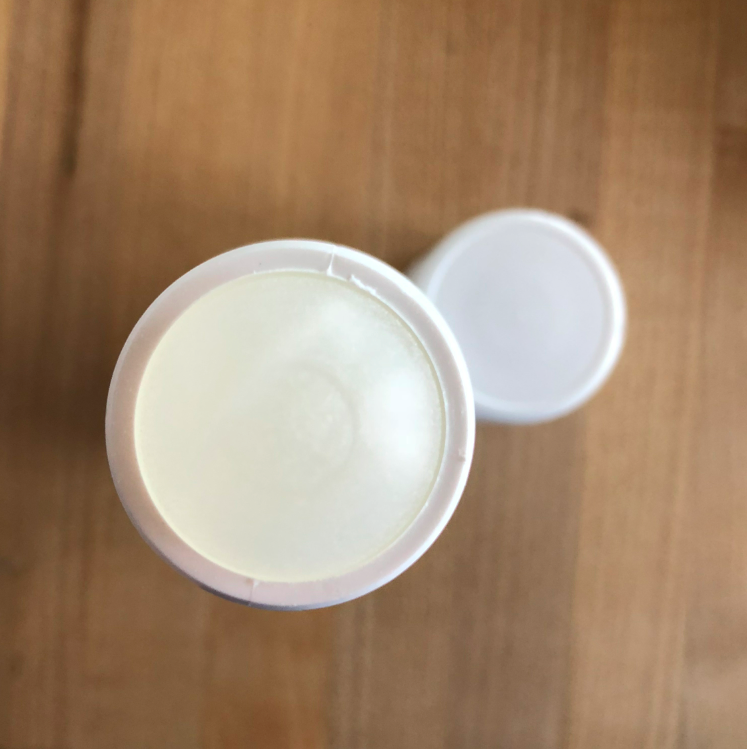 It is not my everyday deodorant, but the perfect secret in not using chemical packed deodorant for those times when I just can’t sweat. 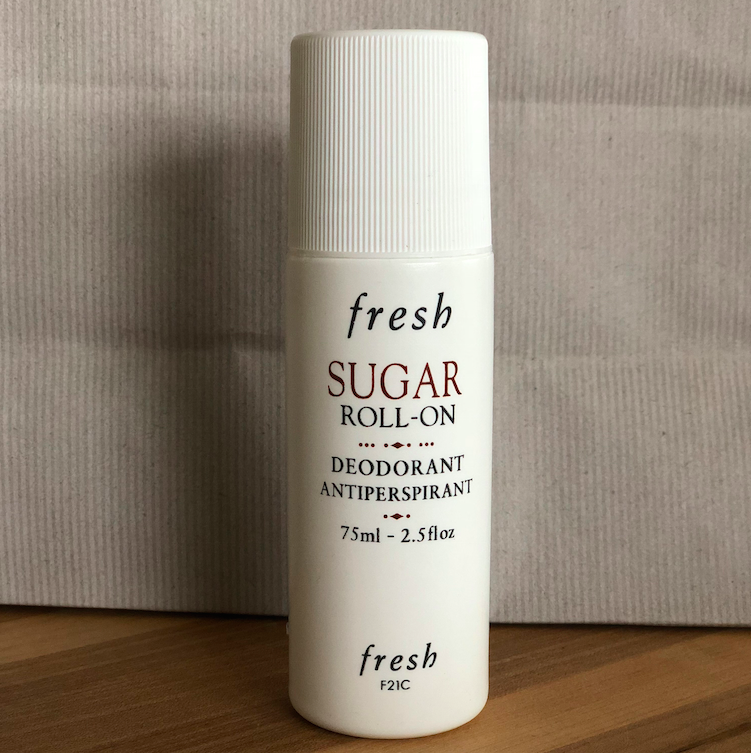 This Fresh deodorant is gentle, alcohol free, and enriched with sugar so it prevents sweating and from swelling bad. Hallelujah! 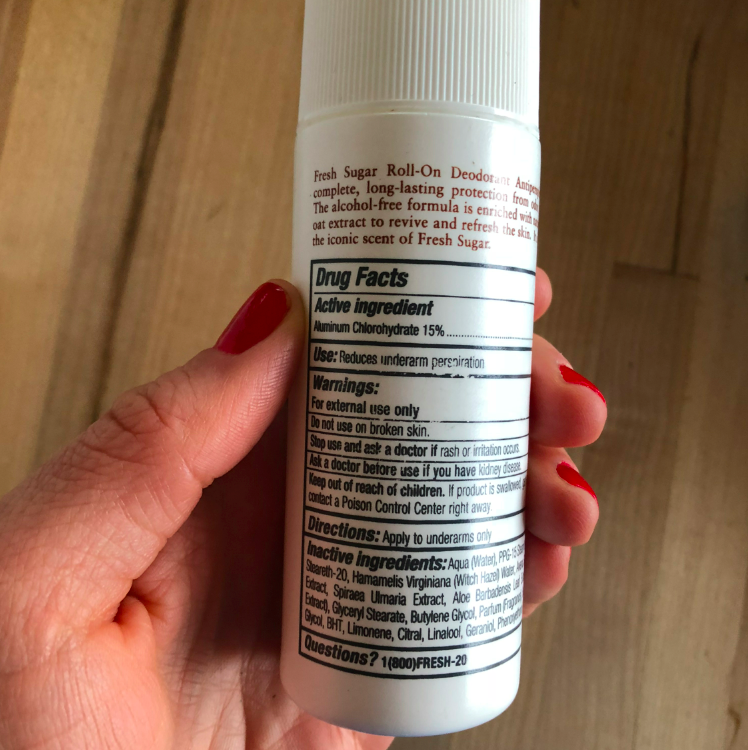 I am so happy with my new purchase — it makes me feel like I won some type of life lottery — like now that I will use this deodorant sporadically, I am giving myself an additional couple years of living (vs using the real bad stuff deodorant). The small things are what count, right? Happy day! I’ve been looking for a good in between deodorant as well.. ordering this one now 🙂 Hoping I like it as much as you do. Thanks for sharing! I just felt my wallet get lighter, always buy your recs cause you speak the truth sister! i like their sugar scent for spring/ summer …nice light citrusy lemonade scent…fresh & clean also tried sugar cubes —bath fizzles.